Tourette’s syndrome (TS) is a condition which causes an individual to make involuntary movements and sounds called tics. This neurological disorder most commonly begins between the ages of 5 and 18 and lasts throughout life. In 1885, this tic disorder was first described by Georges Gilles de la Tourette. 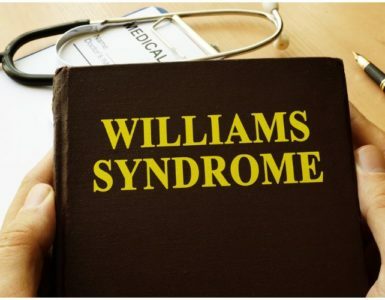 According to statistics, over 200,000 people in the United States have the most severe form of the syndrome, and about 100,000 individuals exhibit milder and less complex symptoms. Boys are more likely to be affected than girls. People with TS have a combination of vocal and physical tics, that may be simple or complex. The syndrome has been linked to different parts of the brain, including an area called the basal ganglia (or basal nuclei), that helps control body movements. Moreover, chemicals in the brain which transmit nerve impulses, including serotonin and dopamine, might play a role. trauma or emotional stress during pregnancy. Note – TS is not contagious and you can’t catch it from someone who has it. He was one of the wealthiest people of his time and used much of his wealth for philanthropy. Hughes gained eminence in Hollywood from the late 1920s, making big-budget controversial films, like – Hell’s Angels, The Racket, The Outlaw, and Scarface. He was also a victim of TS. He is a YouTuber with over 7,5 million subscribers. In a video, Casper speaks out about his battle with TS which compelled him to make animal noises. Casper Lee was 6 years old when he first discovered he had the syndrome. He is a former professional football player of English origin who played in the position of midfielder. 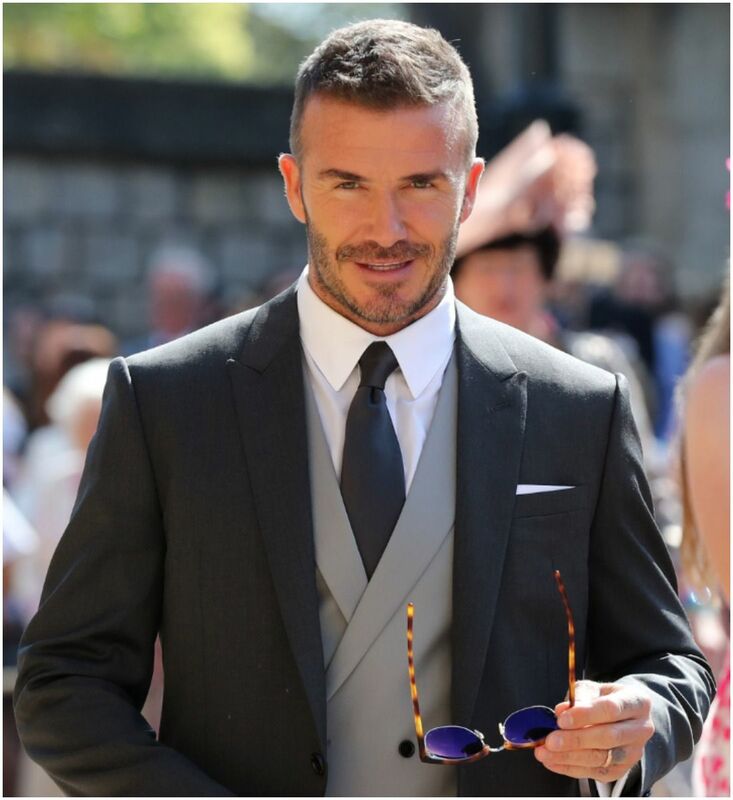 During his sporting career, he played for clubs like Manchester United, Real Madrid, Preston North End, Los Angeles Galaxy, AC Milan, and PSG. In a television interview, David says he has tried to break his cycle of repetitive behavior, but cannot stop. He was an English poet, moralist, author, and literary critic. Samuel Johnson showed all of the symptoms of TS, however, he was not diagnosed as the syndrome was not known in his lifetime. He is an American professional soccer player who plays as a goalkeeper. Tim Howard has been the 1st choice for the US national team as a goalkeeper in the last decade. Tim was diagnosed with TS when he was in sixth grade. He is an American inspirational speaker and author who has been diagnosed with TS at the age of nine. Once he completed his graduation, he embarked on a nationwide speaking tour outlining his experiences on growing up with the syndrome and advocating tolerance. He is an American television personality who started his career as a radio disc jockey and stand-up comedian from the year 1972. Marc Summers has obsessive-compulsive disorder (OCD), that is a form of TS. André Malraux was a French art historian, novelist, and statesman who became an active supporter of General Charles de Gaulle (led the French Resistance against Nazi Germany in World War II). Olivier Todd, a biographer who published a book on Malraux in 2005, suggests that André Malraux had TS. Aykroyd was born with different webbed toes and colored eyes and planned on becoming a Catholic priest until he turned 18. In 1984, he had starred in the movie called ”Ghostbusters,” that spawned a sequel and eventually an entire media franchise. In 1994, Dan Aykroyd received an honorary Doctorate from Carleton University. In addition, in 1998, he was made a Member of the Order of Canada. He was also diagnosed with mild TS and Aspergers at a young age. He is a former American professional basketball player who played basketball for Gulfport High School and in the NBA for the Denver Nuggets. He finished his 9-year NBA career with a 90.5% free-throw shooting percentage. Mahmoud Abdul-Rauf has a moderate form of TS. He retired from baseball in 1998, capping an amazing career which spanned 15 major-league seasons and included 2 World Series appearances. Jim Eisenreich has TS and he runs the Jim Eisenreich Foundation for Children with Tourette’s. He is considered one of the best, if not the best, classical composer. Mozart composed over 600 works, including some of the most loved and famous pieces of operatic, symphonic, and choral music. In addition, his pieces became known for their sensual violence and sophistication. Historians believe that Mozart had TS. Born on May 24, 1974, Dash is a popular actor who has acted in Too Late and Before I Wake. Dash Mihok was diagnosed with TS when he was 6 years old.